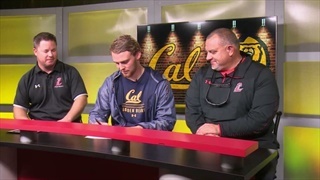 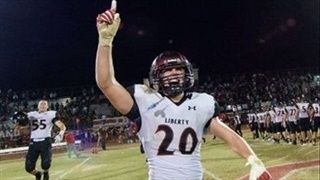 In the next of our series of player-written stories, Liberty (Peoria, AZ) High School linebacker Ryan Puskas talks about what made Cal the perfect choice for him and what he's looking forward to in coming years. 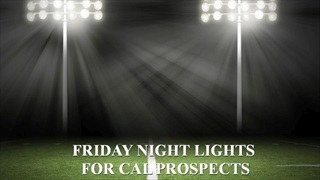 Cal commits DeCarlos Brooks and Spencer Brasch lead their teams this Friday in the first round of playoffs. 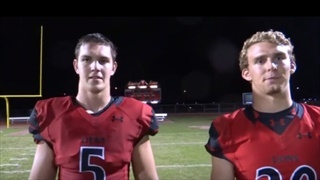 Cal commit, Spencer Brasch, threw for 247 yards to go along with six touchdowns, and Cal prospect, Jayden Daniels went for 592 total yards of offense to go along with six touchdowns. 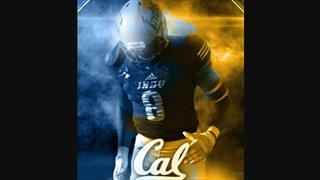 Jayden Daniels and DeCarlos Brooks continue to have monster seasons respectively, and 2019 Cal commit, Spencer Brasch was on a bye and came up to visit Memorial Stadium.